Many homeowners are finding they require services such as tree removal in Morris Plains NJ because of summer storms. It is typical for lightening to result in damage to limbs and split trees. Some people mistakenly think that tree cutting and removal work is realistic to perform as a do-it-yourself project. They realize however, that as soon as they start the work it is a lot harder than they thought it was going to be. 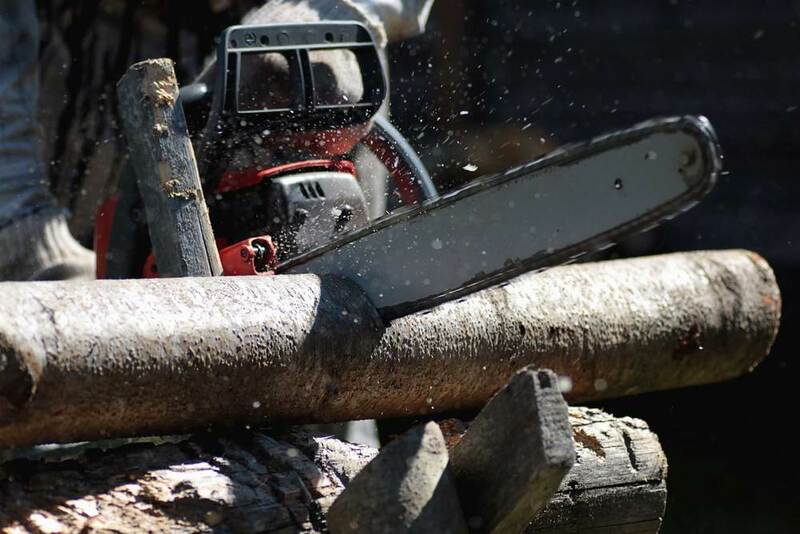 Homeowners who perform tree cutting and removal on their own without being aware of the appropriate techniques risk substantial property damage, in addition to injury to themselves or others. One of the reasons that our team at Landmarq chose to offer emergency tree removal in Morris Plains NJ is to provide homeowners access to a professional tree service contractor at an affordable price to make it so less people are attempting to do their own tree removal. There are lots of risks which come with performing tree removal in Morris Plains NJ, including live power lines. This is true even when all that’s involved in tree cutting is dealing with limbs which are diseased or broken. An expert tree service company from Landmarq Tree Service will evaluate the work area to be certain any threats to your home, family or landscape are reduced to a minimum. We’ll also come up with a strategy during the prep that will make certain we can predict which direction the tree limb or the tree itself will fall. This task could be harder than you might believe as a result of the fact that the tree weight isn’t consistently apparent thanks to hollows from bugs or rot. 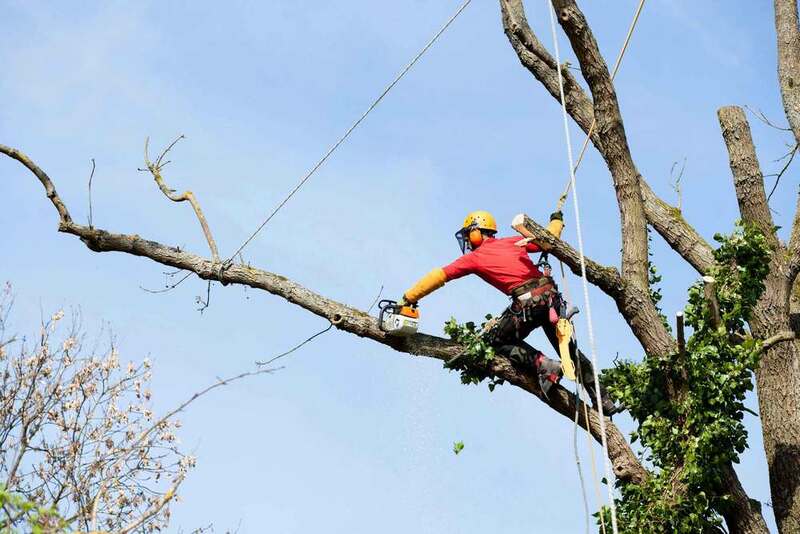 By employing a local company for tree removal in Morris Plains NJ you can be certain you’ll obtain the professional services of a skilled professional that will get the job done right. When you are shopping around for a contractor for tree removal in Morris Plains NJ, you need to make certain you employ someone with skill, expertise and a good local standing. When considering which tree service provider to hire, make sure to contact a company with a reputation for quality service in the local region. Lots of contractors out there don’t have the experience required to perform this task. Trusting the job to someone who’s less than qualified is not something you should ever do if you consider how essential the safety of your home and family is. The fact that numerous contractors who don’t have the appropriate licensing and insurance necessary to perform this job are out there getting away with sub-standard work and cheating homeowners out of their hard earned money is something which you ought to take into account. When homeowners have been in desperate need of tree service following a storm, they’re going to do all that’s in their capacity to take advantage of the situation. Home-owners in this kind of circumstance find that when the work hasn’t been executed to the required standard they are left with no recourse. You can be confident you are making a sensible choice when you get in touch with Landmarq Tree Service thanks to the solid reputation we have earned in the local area for performing quality service. We also have all the required licensing and insurance set up, with a staff that has received a thorough amount of training in terms of performing work on your trees. Make the choice so many other satisfied clients in the local region have made. Should you require a recommended company for tree service in Morris Plains NJ or the rest of the local area, all you have to do is call Landmarq Tree Service. As a local tree service in Morris Plains NJ serving the rest of the local North NJ region, we work hard to make certain that we not only perform top quality service, but strive to offer the best customer service we can. Our workers will show up for the task at the appointed time and work both efficiently and cleanly. You can be sure that your property will be left in better shape than it was formerly when they have been finished. Making sure that our rates for various types of tree service are reasonable is something else we work hard to achieve. It’s never wise to wait until it is too late when you’ve got a requirement for a contractor for tree service in Morris Plains NJ. It’s always important to contact a qualified tree service contractor before a problem becomes any worse. Call a professional at the initial sign of trouble to protect the safety of your family and home. 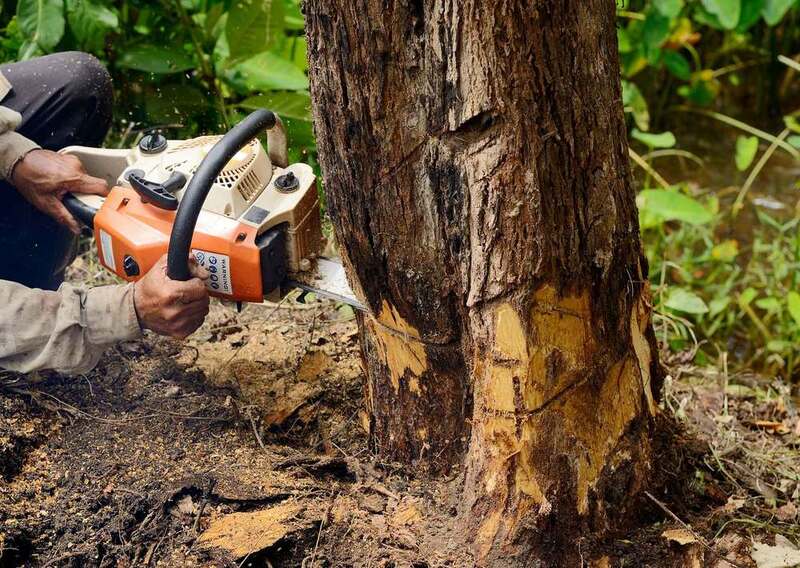 Even better is contacting a tree removal service for regular maintenance services to prevent this kind of difficulty developing well beforehand. Taking advantage of routine services like tree pruning and trimming is essential to making sure your trees are always in the very best possible health. Also, when your trees look beautiful, it will only mean great things for your property value, which will be essential to protect. By getting in touch with Landmarq Tree Service, you are able to depend on an expert to arrive at your home and perform an extensive assessment of your trees to come up with an individualized strategy. There is no other name you have to remember when you require a local contractor for tree service in Morris Plains NJ you can count on. After interviewing other choices for a tree service in Morris Plains NJ you’ll find that the tree removal cost we offer is affordable and competitive. If you’re looking for tree service, contact Landmarq Tree Service today for your free estimate.